Former martial fighter Joe Rogan lets his mind do the fighting these days. 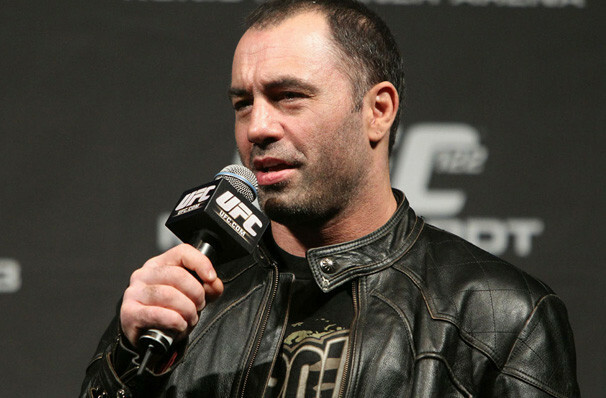 A man of many talents, Rogan's has become a household name through his commentary and interviewing work for UFC, as well as his hugely popular dare show Fear Factor which aired on NBC. He also has one of America's most popular podcasts under his belt in the Joe Rogan Experience, on which he emphatically interviews guests and waxes lyrical on political, cultural and sports goings on. His other love is stand-up. 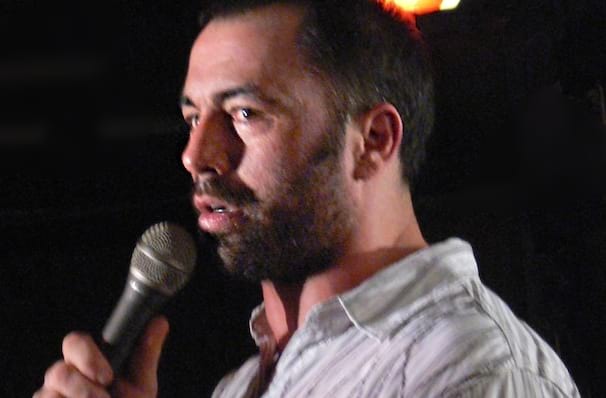 Performing as a comic since the late 80s, Rogan has perfected an inquisitive and no-holds barred comedic style. Always raw, honest and incredibly intense up on the stage, there's no topic which leaves Rogan lost for words. Don't miss Joe Rogan live when he comes to your city! Sound good to you? 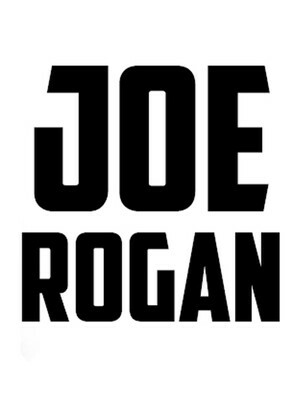 Share this page on social media and let your friends know about Joe Rogan at Credit Union 1 Arena. Please note: The term Credit Union 1 Arena and/or Joe Rogan as well as all associated graphics, logos, and/or other trademarks, tradenames or copyrights are the property of the Credit Union 1 Arena and/or Joe Rogan and are used herein for factual descriptive purposes only. We are in no way associated with or authorized by the Credit Union 1 Arena and/or Joe Rogan and neither that entity nor any of its affiliates have licensed or endorsed us to sell tickets, goods and or services in conjunction with their events.